The June issue of the Annual 2016 contains a new drawing style by Pär Lindström, designed to map underground realms of regional and larger size. 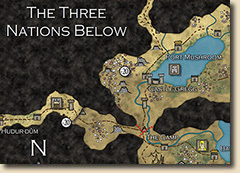 The style consists a mix of overland tools and dungeon terrain, applying the principles of large scale mapping to underground complexes, a first in CC3 drawing styles. 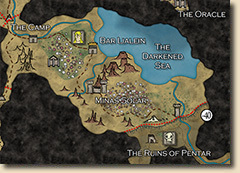 Now you can map the Underdark and similar gigantic places under the earth.